Bar-B-Ques are our specialty! 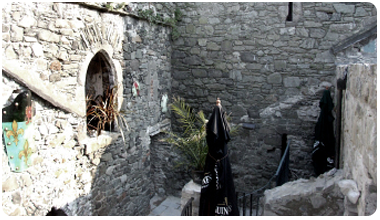 At Taaffes Castle Carlingford, we offer a unique ‘Banquet-Style’ Indoor Candle-Lit BBQ & in a medieval setting at a very affordable price. Contact us for more information. 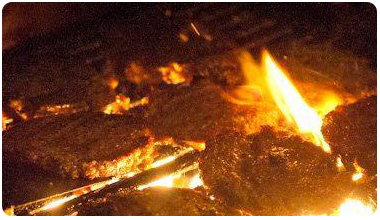 Our Banquet-Style heated Indoor Candle-Lit BBQ s are extremely popular and we have a wide variety of food to choose from. we can and will cater for all your needs (including those veg’es out there) at great rates. This option is always popular with groups such as Stag Parties, Hen Parties, Group Getaways, Sports Teams, Family Gatherings & lots lots more. Contact us for more information, we will be only too happy to help!